Slowly, the word of The Raven is spreading. February 2001 saw a Russian publisher buy the rights to publish Noonshade. They are already publishing Dawnthief which is due out in July this year – though exact dates are hard to come by. 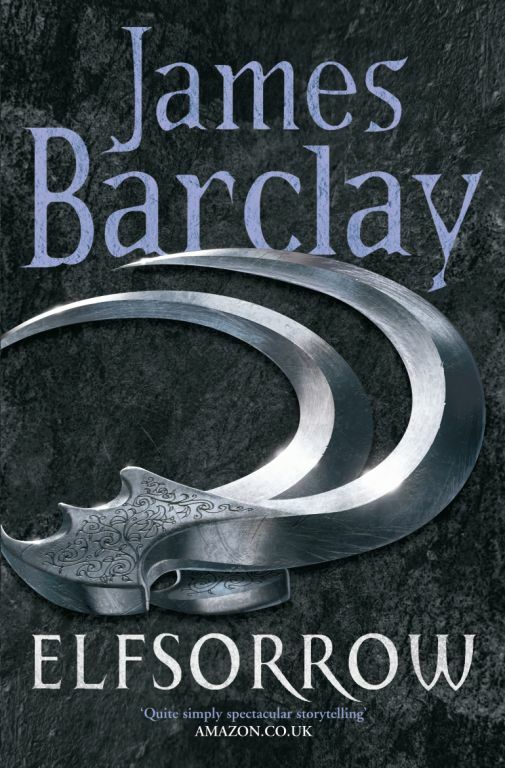 Dawnthief will also be published in Poland probably later in the year and all three Chronicles of The Raven books are slated for French publication beginning in 2002. For more translations news as it arrives, keep visiting the news page.